Sara Morganti, Dressage Paralympic Champion. Italy. ‘This is a great help for riders who have experience in riding and who make no progress any more or are already in trouble. The most riders and also young instructors, are busy to rise in the level of riding and focus too much on the technic of riding. This is also an important part of riding that you knows how and why you ride the exercises in dressage and jumping and also in other disciplines. Then there comes a moment that you make no progress. Analyze and be honest that the problem can be between the ears of the rider and is not in the horse. Try to realize the power of the mind can be an important part of the progress. If you have confidence and a good belief in yourself the power can be positive but at the other hand if you have problems with focusing and feeling yourself, it works against you. Self-discipline is how to master my mind and how quick can I change my mind. This book is a good start for how to analyze myself about focus and feeling. Just what you describe in the cyclone of impressions and you don’t know what you can feel, you never feels the good things. Bring the riders back to what happens today, not what happens yesterday or may be tomorrow, only what happens now. The power of now is important so you cannot change the situation but with the power of the mind you can change your perceptions. Peter Strijbosch, Docent Paardensport, coördinator internationalisering. Teacher Equinesports, Co-ordinator internationalization. NHB Deurne, Holland. ‘Ride for Life’ written by Catherine Louise Birmingham is in par with her training… inspirational, structured and confidence boosting. 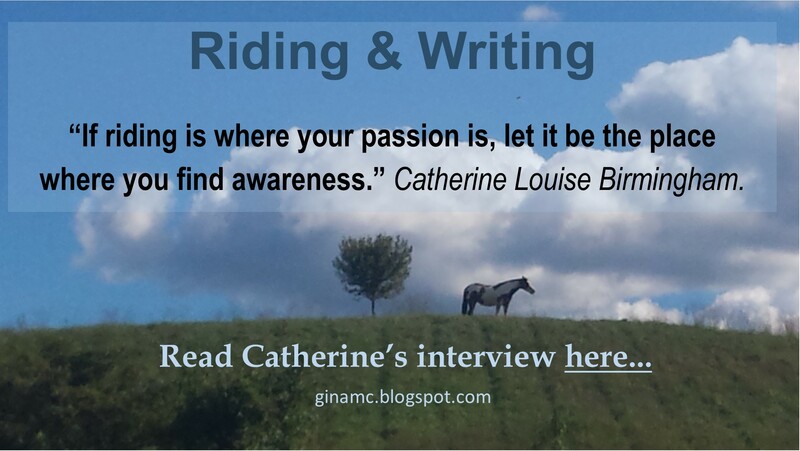 Catherine’s words bring purpose towards your riding goals. ‘I got your book as a present from a student of mine what a gift I have read it about 10 times and use it in all my teaching of dressage riders. Just wonderfull to share the way of thinking of horses . Its like all the things in my mind you put in a book. Thank you for this amazing book. I used to be on the national team in dressage as a young rider also with prinsess Nathalie, I hope you come to Denmark I would so much like to meet you. From a big fan of yours’. Written by Catherine Louise Birmingham. Educational and motivational – this book can help any rider or athlete build confidence, resilience, and gain better understanding of what really constitutes success. With a personal foreword by Princess Nathalie of Denmark and testimonials from Olympic riders, this book is as regal as its fans. Catherine Louise Birmingham is an internationally acclaimed dressage rider and trainer, her career spans Germany, Japan, and Australia. Accredited from The Australian Equine Behavior Centre and trained by Pferdewirtschaftmeister Gold FN Josef Freese in Germany, her expertise in horsemanship is recognised and respected around the globe. 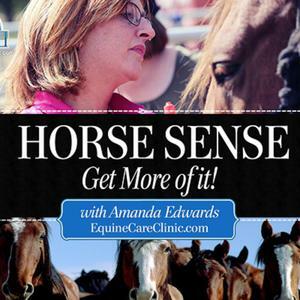 Catherine has appeared on ‘Horse Sense Episode 7 with Amanda Edwards’ (Australia), Danish horse magazine ‘Ridehesten’ and ‘Unconventional Athletes Magazine’ (England). Catherine is a world class teacher and pioneer in both human and animal behavior. Was just wondering what languages the book havs been translated to:)? Norwegian? 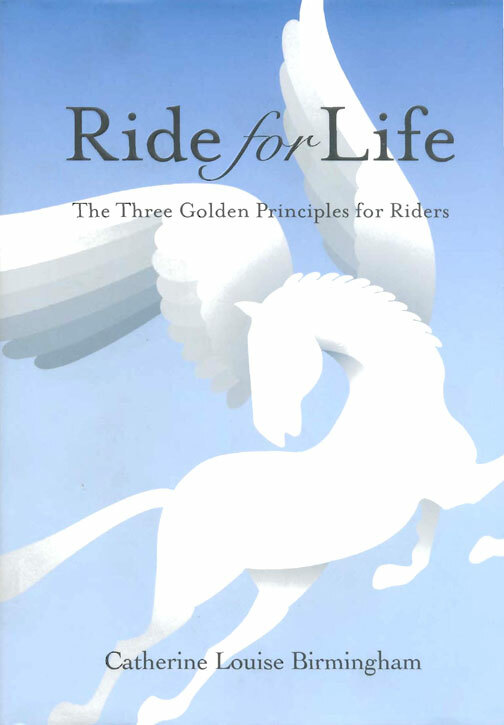 This is one of the best and awesome book that help everyone about horse riding. And Catherine you is the super author. Miss you so much. Hope to see you again soon. Awesome book with simple but profound truths in them. I am using the golden rules in my life coaching work and bringing up my child! Looking forward to your next book. You are so very welcome Janet and thank you for everything you have done to bring me into the QED podcasts. You are a star!